Every driver has unlimited potential. Unlock yours. Every great driver has a coach, and every driver needs a little sound advice on the way to the pinnacle. 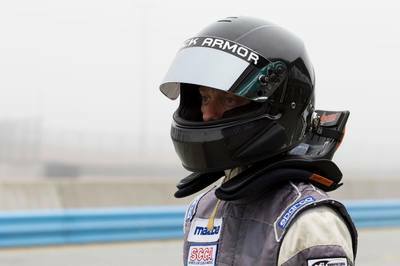 You can use my experience as a racing driver & coach to help you attain the performance you have been looking for, on and off the track. 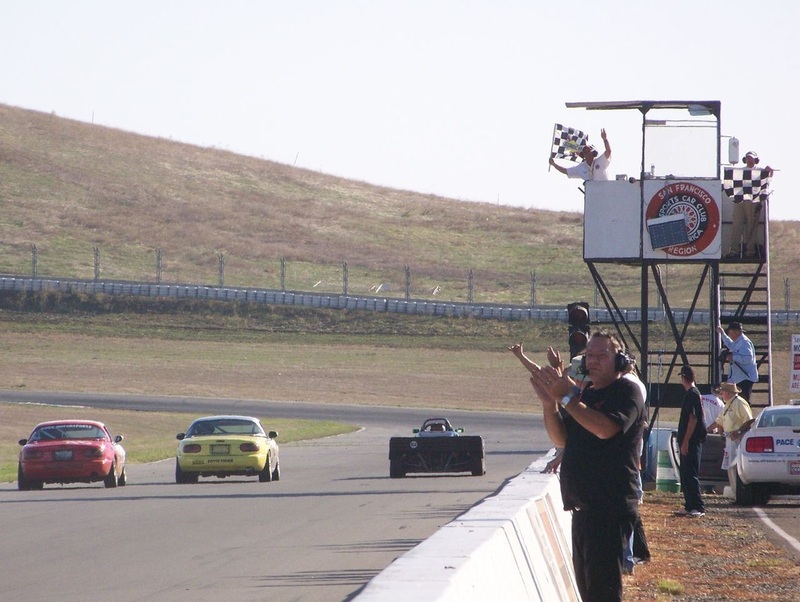 Whether your goal is to enjoy your first track day in a safe, fun learning environment, or shave that last tenth of a second from your lap, I can help you accomplish it. Working together we will build a personal coaching program based on your schedule and requirements. Utilizing right seat feedback or trackside coaching, data visualization, video review, and simulator coaching, we can cover all aspects of performance driving. If it's your first track day and you are not sure where to start, give me a call and I will answer your questions and help you plan the day, including car preparation and choosing an event organizer. If you are a road racer frustrated by endlessly chasing chassis set-up, it may be time to bring in a third party to stabilize the situation, and your car. Tightening the "nut behind the wheel" can't hurt either! Whatever your requirements, I look forward to working with you to further your performance and enjoyment within our sport. To see more details about my services, see the Coaching page. To schedule a day, see the Contact page.